Photography Receipts are essential documents needed for every transaction. This is a necessity for every photographer who wants his or her business to grow. The use of receipt samples are not only given for sake of providing one but is useful in keeping records to monitor and track your business. It is important for photographers to provide and record transactions done with clients. That’s why a photography receipt is necessary. 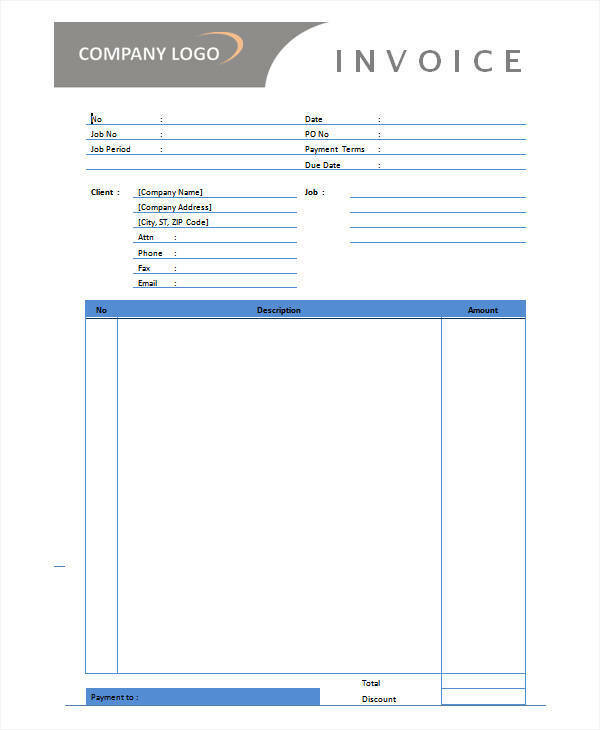 In this article are Photography Receipt Templates that are available for you to download below. They also come in word and PDF formats to allow you to easily edit them based on your needs. 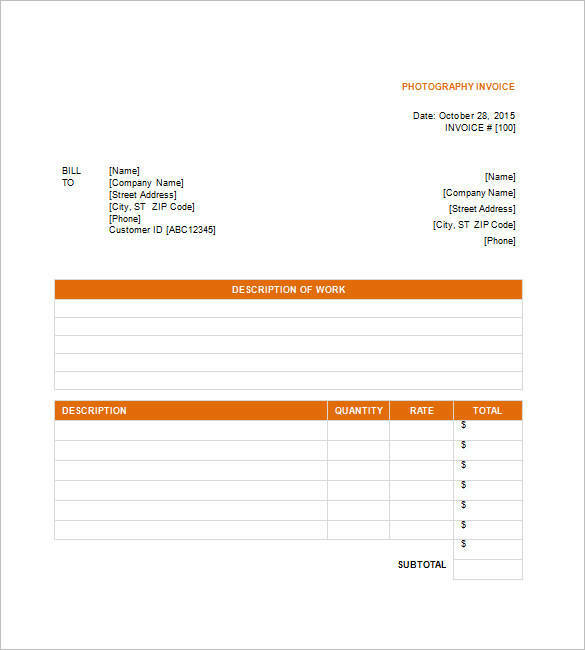 When Is a Photography Receipt Template Needed? 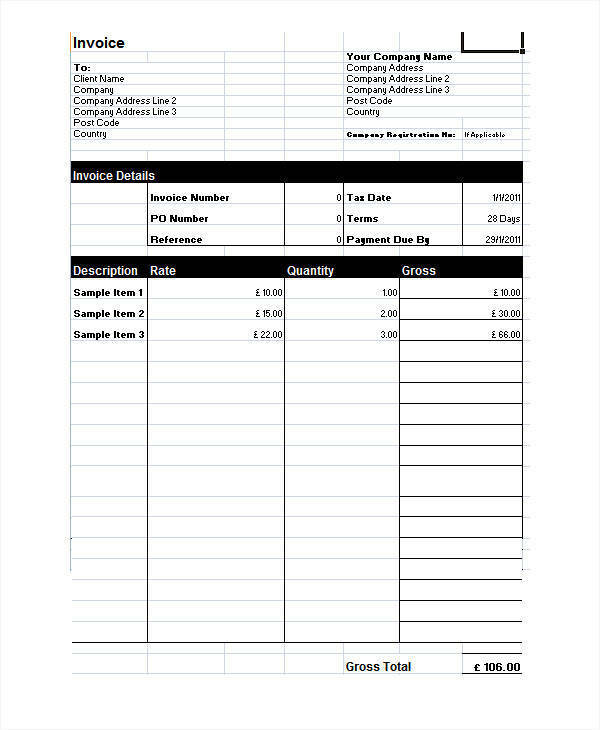 Many photographers who work independently or do freelance work may need a photography receipt template when billing their customers. 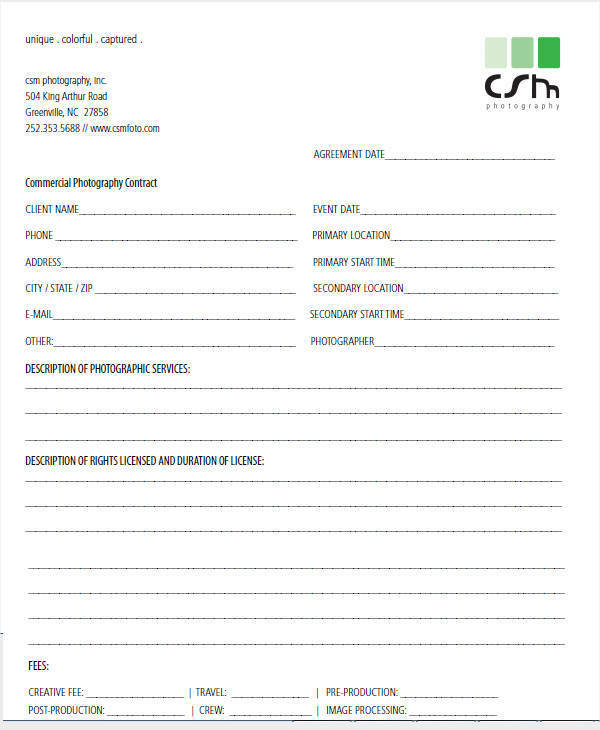 For photographers who do not provide their clients with receipts during a transaction, particularly those who have no idea about it, can use the selection of templates available. 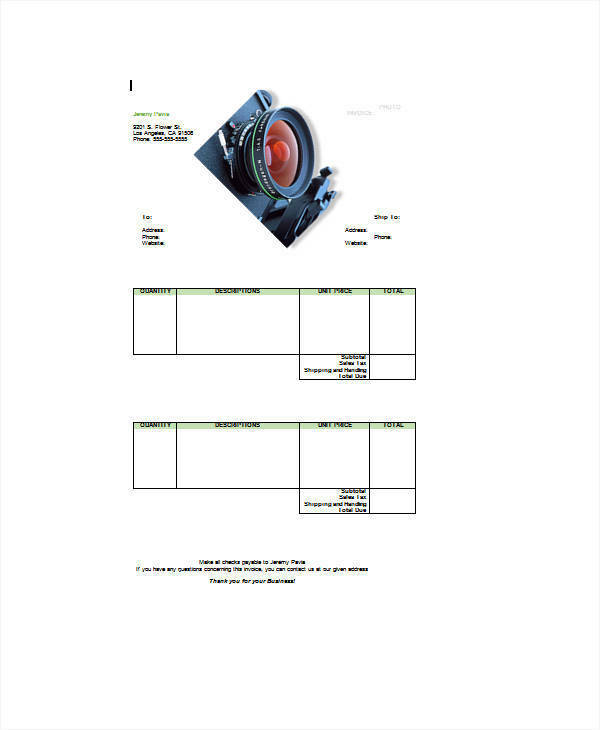 A template will help them create a photography receipt as well as use these as reference to format or write one. 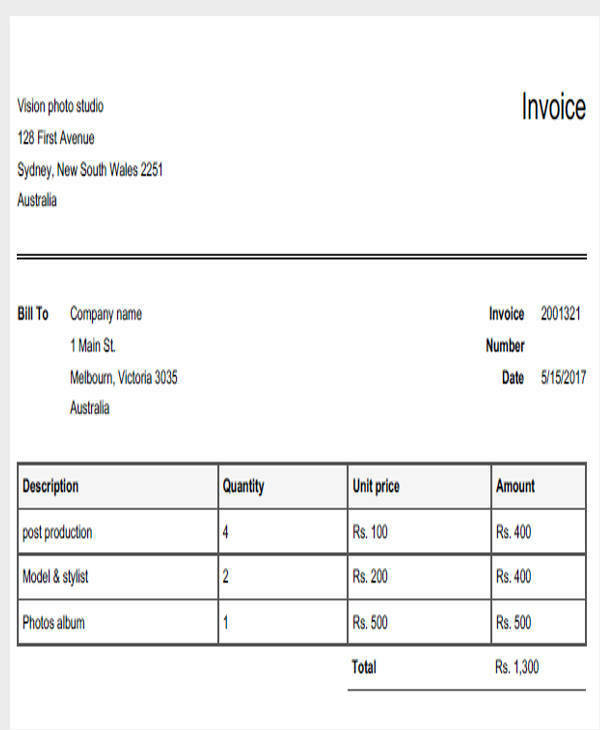 A Photography Invoice, on the other hand, is a list of services provided to a client to indicate the total amount a client needs to pay and is given before a payment is made. What Is the Importance of a Photography Receipt? Accounting is essential in every business to be able to record and monitor your financial records. This is especially important for freelance work or independent contractors since they are not employed in a particular company. It is important to keep a record of your financial records to be able to track the progress of your business. Through your accounting records, you will be able to monitor expenses as well as your income. Keeping a record of your transactions will benefit you and enables the growth of your business. You can download a Sample Receipt for photography, which can be useful to you. When writing a photography receipt, it is important to use a good software or you can also use our receipt templates that are available for download. 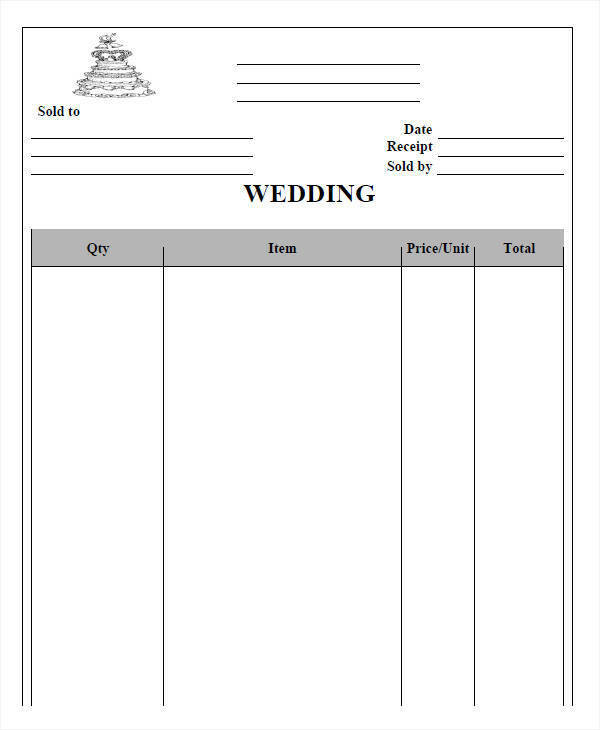 Our Sample Receipt Templates are carefully formatted and styled to make it easier for you to create one. As a freelance worker or independent contractor, you will come across clients that are hard to deal with. Some clients pay late or don’t pay at all. Creating policies for your business is crucial to help clients understand your terms of payment. 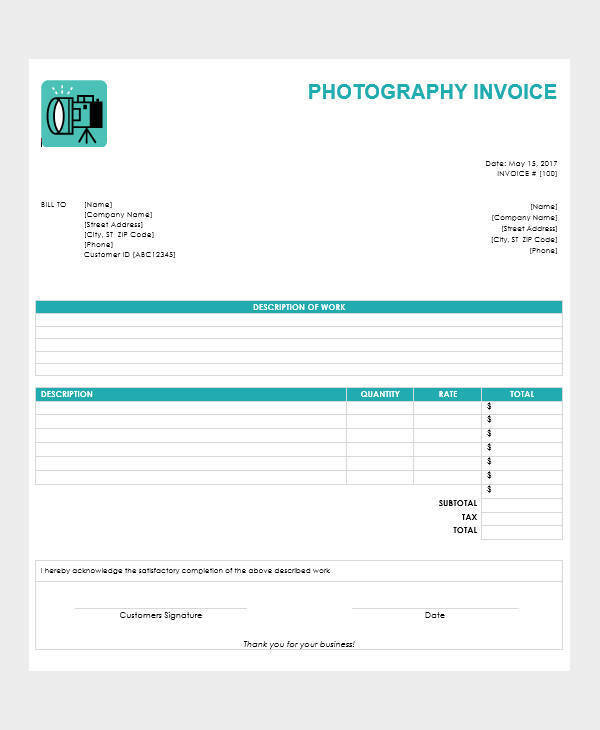 When creating a photography receipt, it is important to include all the important information such as your business name, address, and contact numbers. This is important to inform clients where that particular receipt is from.